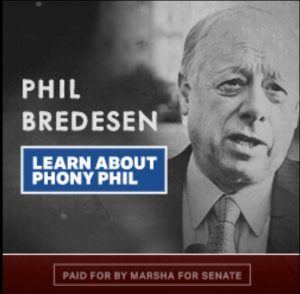 The first ad for Marsha for Senate is on the site today, we welcome the campaign to the site and encourage you to check it out and sign up for the campaign. Supporting and worst Voting for her opponent is voting for partisan obstructionist activity in the United States Senate. Previous story Want to know about Education in Knox County?